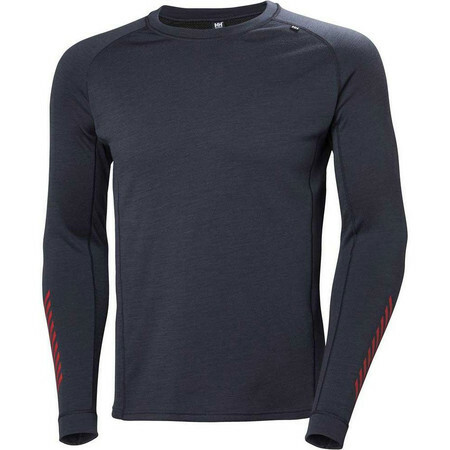 This Helly Hansen Merino crew neck running top is a great choice for the chilly winter training days. It has a clever 2 layer construction that combines an exterior layer of 100% Merino wool weaved to a 'traditional and loved' HH Lifa interior that is very wicking and fast drying. 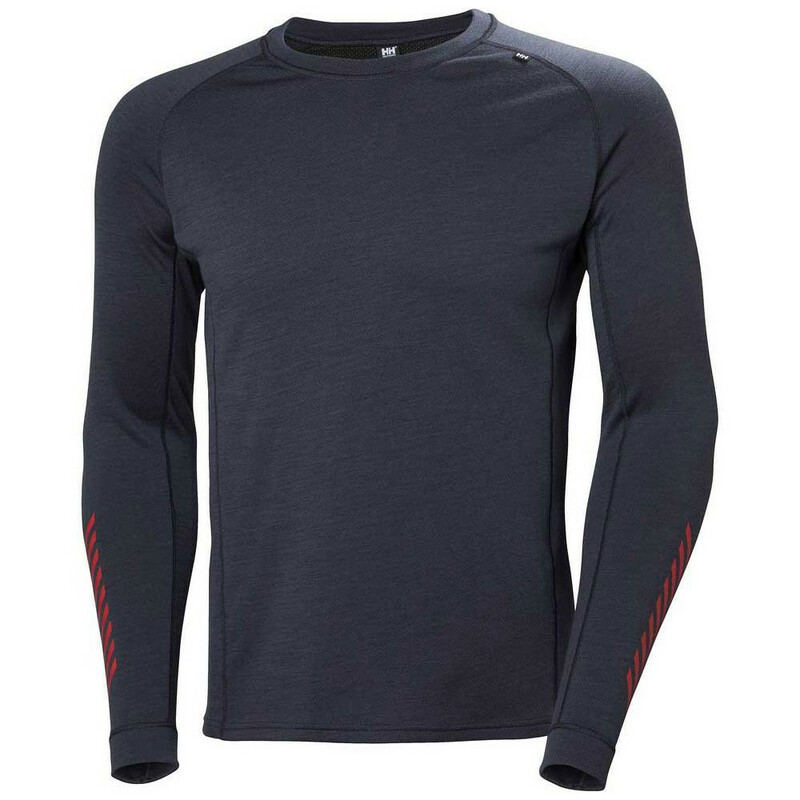 This offers one of our favourite winter fabric combinations and this top can be used alone as a single base layer, or layered over a lighter baselayer.